Six months after golf made its historic return after 112 years to the Olympic Games, Golf Canada is adding a new layer to its high-performance programming to improve its support of its next generation of Canadian golfing talent. What is “Next Generation” programming? Simply put, it’s about improving the support for, and taking an aligned approach to, players demonstrating performance characteristics, as well as recognizing and supporting the coaches working with those players. Depth of talent can have a direct impact on success at the highest levels of international competition. Ensuring we have stronger alignment in our development strategy across the country is critical. 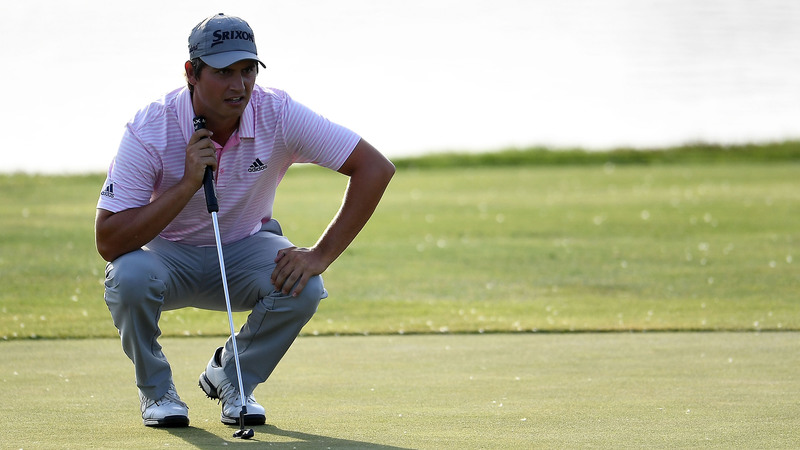 It is important for Golf Canada to have line of sight to upcoming performance players—ensuring they are getting the support required to make the best decisions possible with respect to their training and competition. 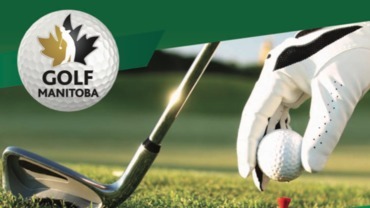 The focus of Golf Canada’s Next Generation strategy is to grow the number and improve the quality of players moving through the Canadian golf development system, ultimately strengthening the pipeline of athletes considered to represent Team Canada at every level. 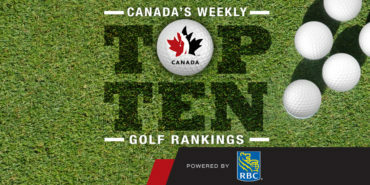 For Golf Canada Chief Sport Officer and interim CEO Jeff Thompson, strengthening the competitive talent pipeline with a depth of strong, capable athletes requires a closer connection to provincial high performance programs as well as identified golfing ‘hotbeds’ across the country. 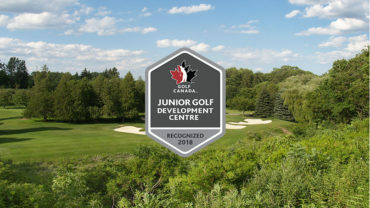 As part of Golf Canada’s commitment to Long-Term Player Development, Next Gen activities add a new layer of junior development to a National Golf program that features a Development Squad, Amateur Squad and Young Pro Squad in addition to Canada’s quadrennial Olympic Golf Team. LPGA Tour and PGA Tour respective champions Brooke Henderson, Nick Taylor and Mackenzie Hughes are leading the charge among a new wave of Canadian talents experiencing success at the highest levels of competitive golf. Strongly supported by Own the Podium, Next Generation is about identifying high potential athletes earlier in their competitive path—developing champions more often by design and not by chance. The process involves working in lock step with the provincial high performance programs as well as PGA of Canada coaches supporting aspiring talent in communities across the country. 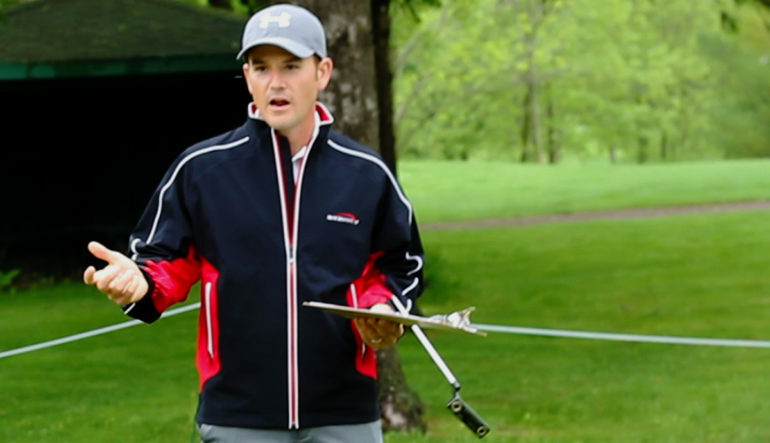 Following a comprehensive national and international search, PGA of Canada member Matt Wilson of Newmarket, Ont. has been hired by Golf Canada as Director, Next Generation Performance. Wilson, who has garnered coaching and high performance experience both in Canada and the United States, will work closely with provincial golf associations and PGA of Canada professionals as well as Golf Canada’s National Team Coaches and Sport Science consultants to further develop and execute on Next Generation initiatives, all of which will lead to building a stronger Team Canada program. Wilson is familiar with Golf Canada’s National Team program having captained Team Canada at both the 2015 and 2016 Toyota Junior Golf World Cup in Japan and assisted Team Canada coaches at various training camps as well as the 2016 Canadian Men’s Amateur Championship. He has most recently served as Director of Instruction at La Rinconada Country Club in Los Gatos, California (June 2014 to present) where he managed a junior golf development program that supports eight national, 14 regional level athletes and 30 club level athletes with holistic, year-round programming. He has also coached multiple athletes competing full-time on the LPGA and Symetra Tours, and has been a volunteer assistant coach with the Stanford University men’s golf team since January 2015. Wilson earned a Bachelor of Arts (Honors) from Long Island University in Brooklyn and was a NCAA athlete and captain on the men’s golf team. He is currently working towards a Graduate Certificate in High Performance Coaching and Technical Leadership from the University of British Columbia. Wilson assumes his role as Director, Next Generation Performance beginning February 7, 2017.